Homepage / Nokia / This Teaser Reveals Nokia's New Smartphone, Is Nokia 9? This Teaser Reveals Nokia’s New Smartphone, Is Nokia 9? Through its official Twitter account, Nokia is again tempting gadget lovers by showing the silhouette of its latest smartphone. Unfortunately, the Finnish smartphone manufacturer did not mention the name of the smartphone at all. Only written, this smartphone will be introduced on August 21, 2018 . In addition, Nokia also wrote a short message that reads more or less meaning “Prepare to reveal the most awaited smartphone”. Not a few people mentioned, the device is Nokia 9 (2018) . Previously, the same thing was also mentioned by Global HMD as the official Nokia brand holder that they will release Nokia 9 in 2018. 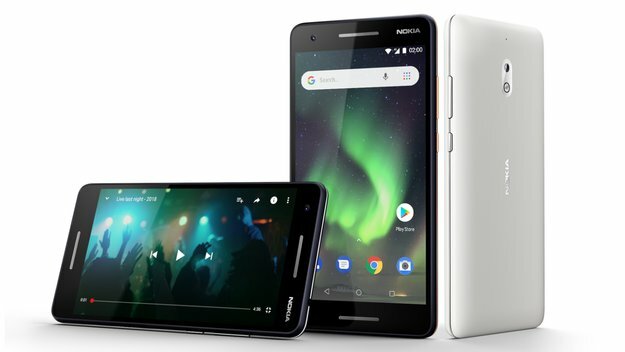 Coming as a flagship smartphone that is one level above the Nokia 8, of course Nokia 9 (2018) will also be equipped with more powerful hardware. Most likely, the embedded chipset is Snapdragon 845 which will be combined with RAM and large capacity ROM. If it is true that HMD Global will concoct Nokia 9 (2018) with powerful hardware, of course this smartphone deserves to compete with other flagship that has already appeared on the market, such as the Samsung Galaxy S9 or Mi 8 made by Xiaomi. Another rumor said, this smartphone will come with a screen and a fingerprint scanner supported on the screen. But once again it’s just a rumor, and the truth will only be answered if the device has been launched on August 21, 2018. Previous post Poco F1 Appears in India, What about Xiaomi’s Flagship?